Sujanthan is using Smore newsletters to spread the word online. • When did he prove it? • What did he prove? • How? 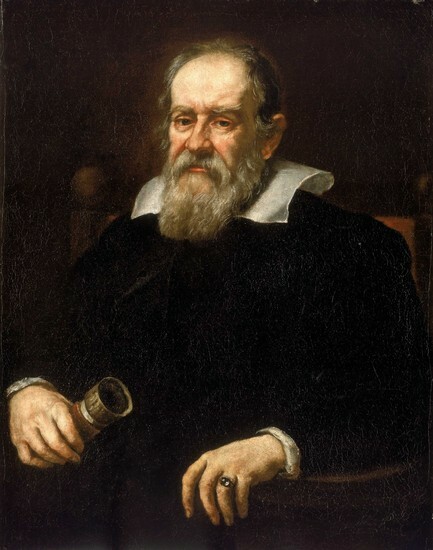 Galileo Galilei was the first astronomer to use a telescope to study the heavens. Galileo made a number of observations that finally helped convince people that the Sun-centered solar system model (the heliocentric model), as proposed by Copernicus, was correct. These arguments can be divided into two kinds: Those that proved that the Ptolemaic model was incorrect; and those that undermined the broader philosophy of Aristotelianism that included the Ptolemaic model. We'll first consider some philosophically important observations and then the ones that proved Venus, at least, goes around the Sun and not around Earth. Galileo invented many mechanical devices other than the pump, such as the hydrostatic balance. But perhaps his most famous invention was the telescope. Galileo made his first telescope in 1609, modeled after telescopes produced in other parts of Europe that could magnify objects three times. When did Galileo prove his theory? Although Galileo discovered, in 1610, a means of adapting his telescope to the examination of minute objects, he did not become acquainted with the compound microscope until 1624, when he saw one in Rome and, with characteristic ingenuity, immediately introduced several improvements into its construction. How old was he when he made his first discovery? He was eighteen years old.